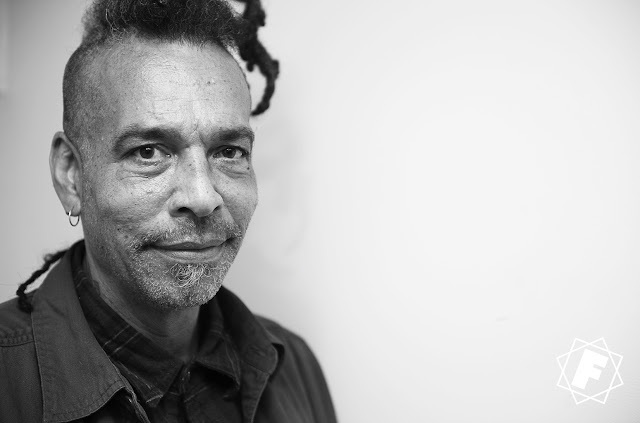 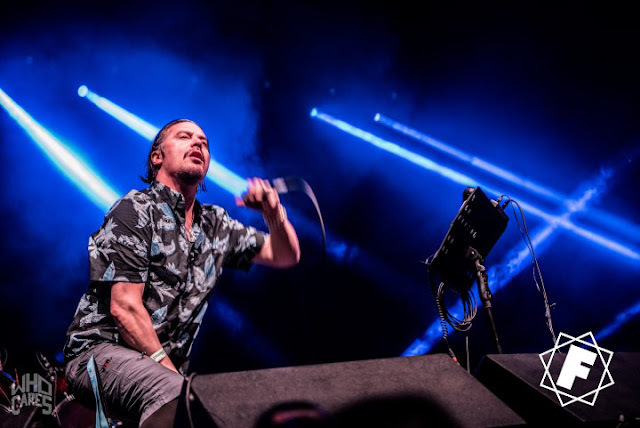 Thanks and Sorry : The CHUCK MOSLEY Movie update and 'We Care A lot' fundrasier. 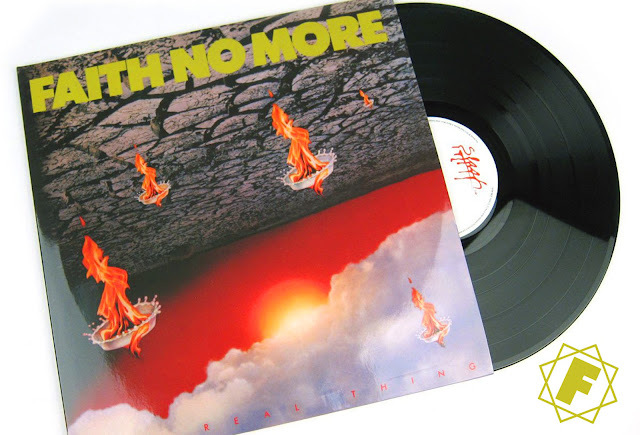 FAITH NO MORE released their third album 'The Real Thing' 29 years ago! 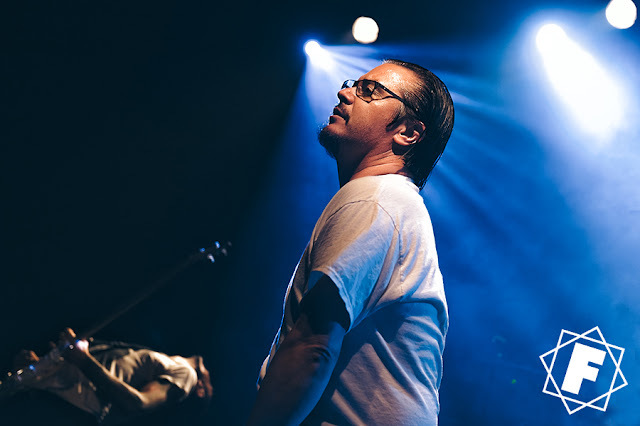 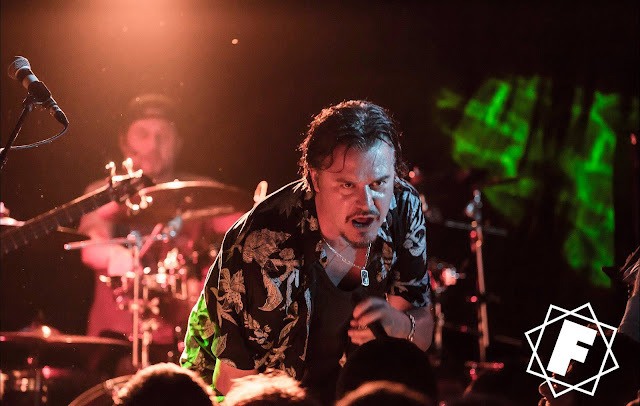 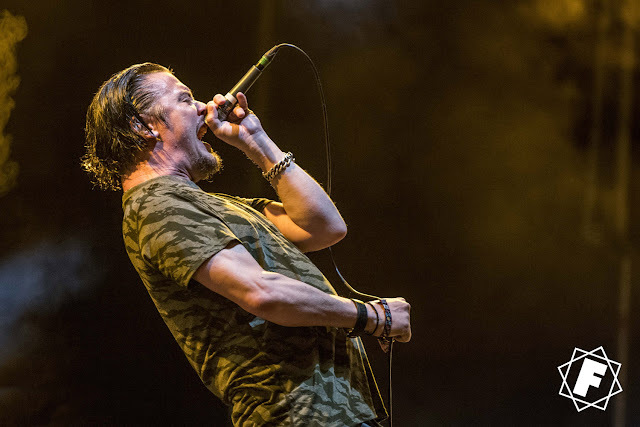 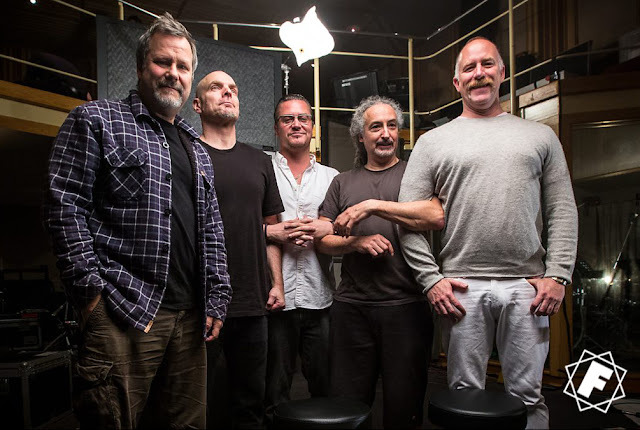 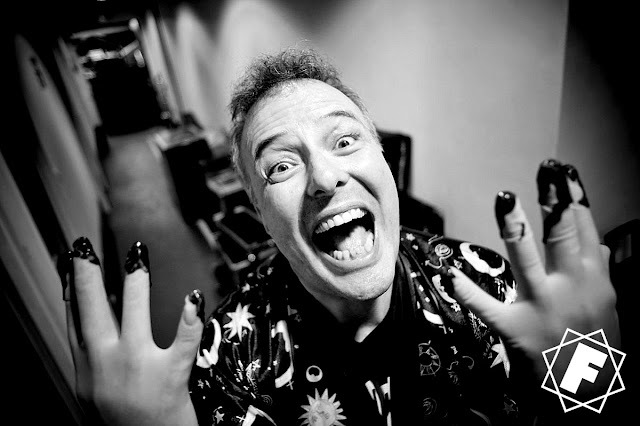 FAITH NO MORE performed for the Radio One Rock Show at Maida Vale Studios 3 years ago! 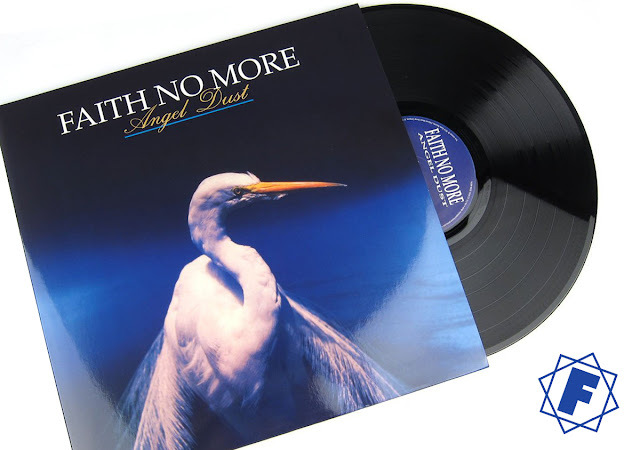 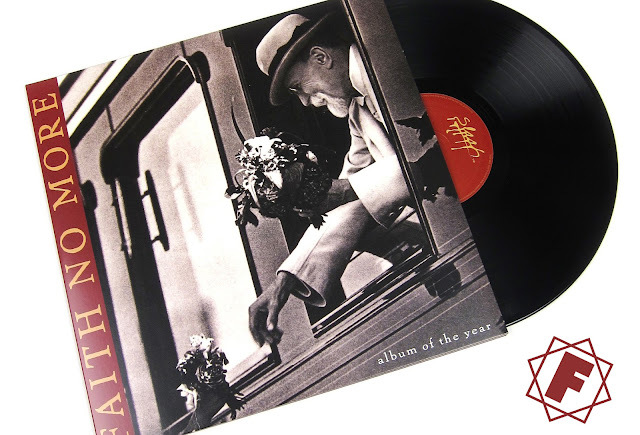 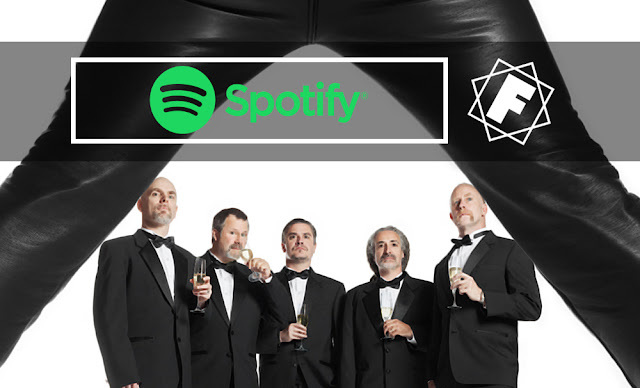 FAITH NO MORE sixth studio album 'Album Of The Year' was released 21 years ago!